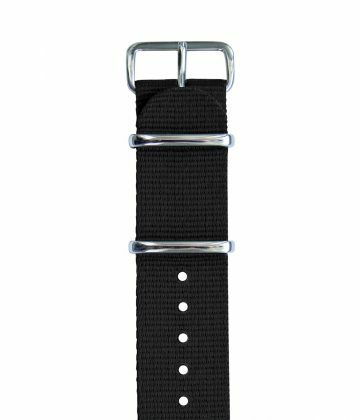 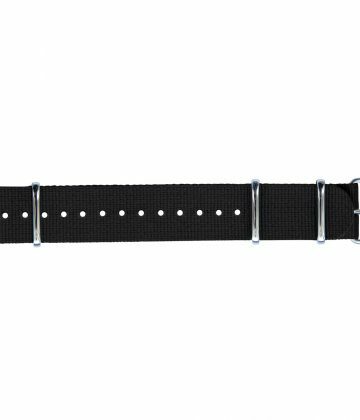 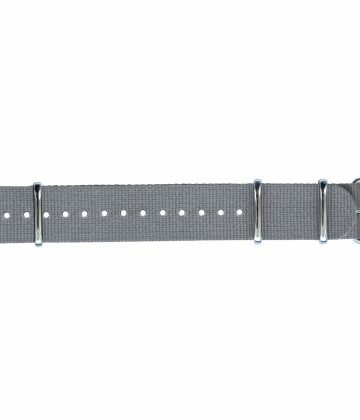 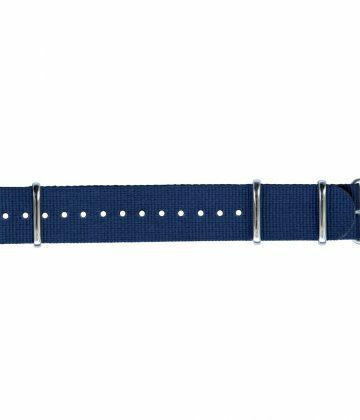 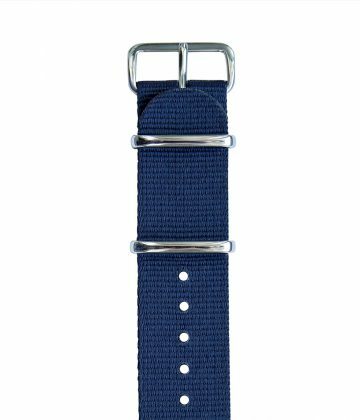 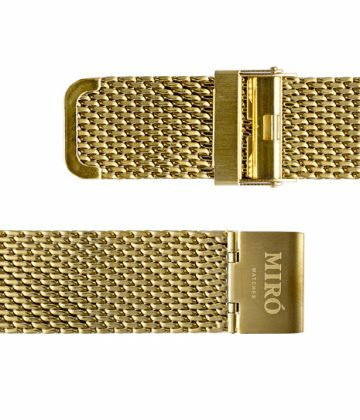 Replacement steel mesh watch strap. 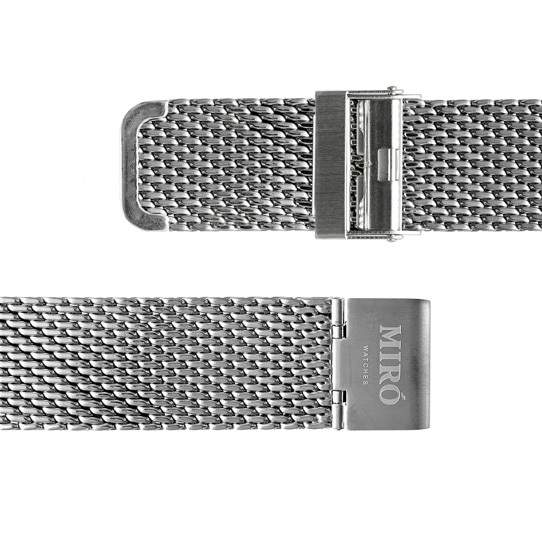 We like using living materials. That’s why our leather straps are made out of real calf leather, which means they will transform as you wear them – almost like they’re telling a story of their own. 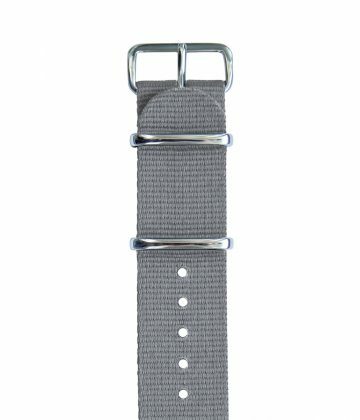 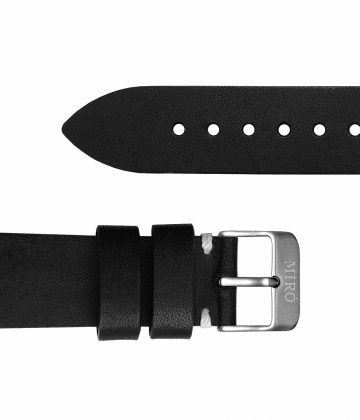 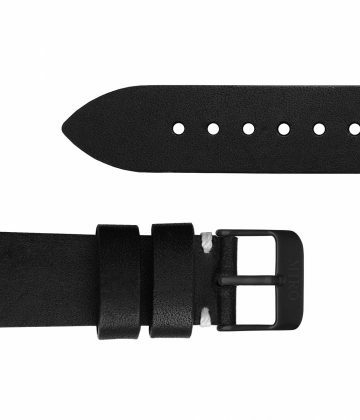 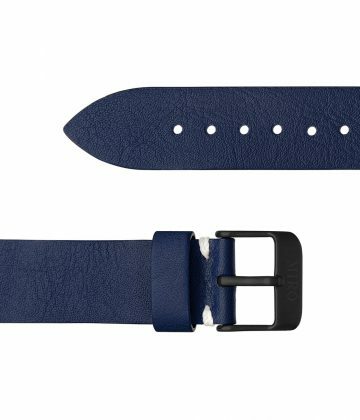 The mesh straps has a brushed buckle to match the finish of our watches.